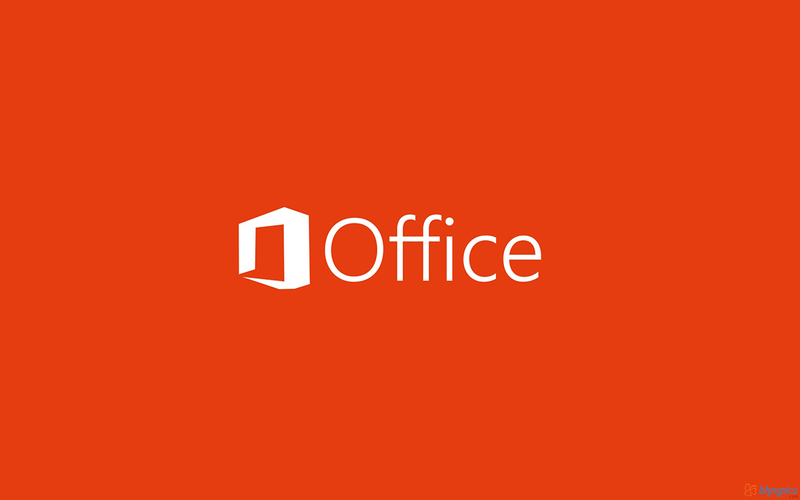 If you use Microsoft Office 2013 / Office 365 – you probably noticed that unlike previous versions of Microsoft Office, “Microsoft Office Picture Manager” is not included in Microsoft Office 2013. As a matter of fact, this little program was very useful for many not-that-advanced users since it includes some basic and helpful features like crop, rotate, brightness, contrast, red eye removal, etc. For some reason, Microsoft decided to remove it from Office 2013. 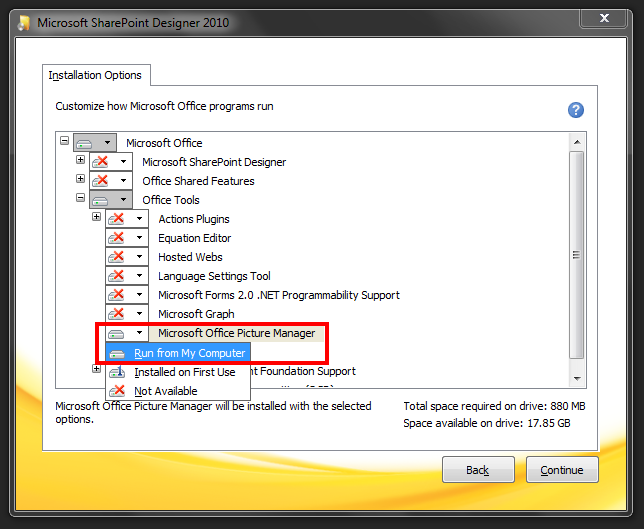 Actually, it’s really easy to get back Microsoft Office Picture Manager in Office 2013. In order to have it back on your computer, there’s a nice-yet-tricky solution. No, you don’t have to have any other pack of previous versions of Microsoft Office. 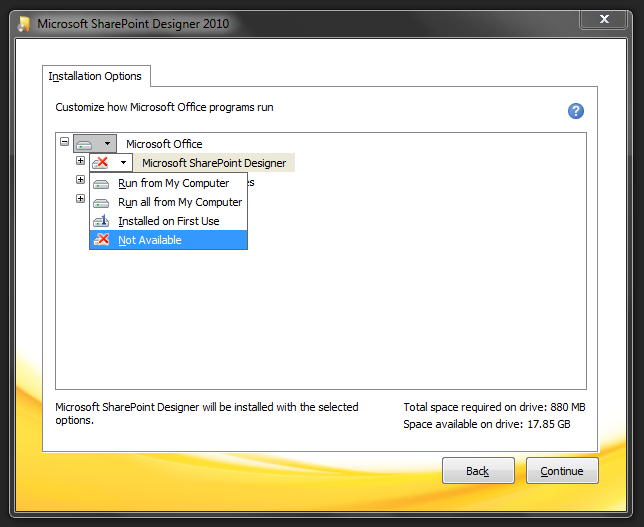 For our issue, we’re gonna download and install “Microsoft SharePoint designer”, but we’re gonna use only 1 feature of this installer. This software is free to download, and you don’t need any serial number / activation key. 1. Download the installer: (32 bit, 64 bit). 2. Download the installation pack and run it. Don’t forget to click “Customize“. 5. Click “Continue” and enjoy. Microsoft Office Picture Manager is now installed.